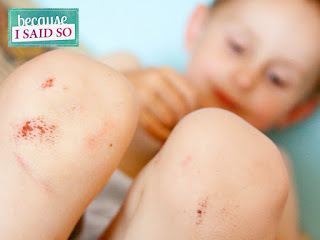 When I was younger I remember a kid I went to school with who was always banged and scratched up. 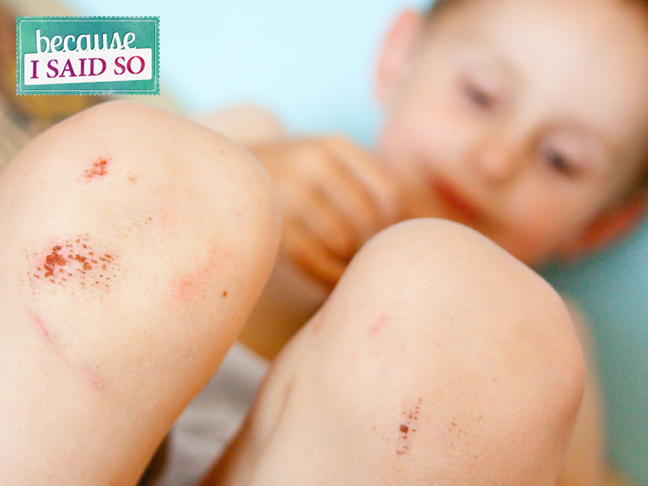 He’d come to class one day with a knot on his forehead, then the next he’d have road rash all down his leg. He was a glutton for punishment. It wasn’t like he enjoyed getting the snot knocked out of him on a daily basis, it was just that he had to learn things the hard way. No matter how many times you told him to not try something, he would still do it. If he wanted to jump a trash can on his bike it didn’t matter what you said, he was going to try and consequently fail. He grew up into the kind of student who believed he could pass a class without studying, only to get buried by F’s and have to start cramming before it was too late. Everyone has a little bit of this kid in them, and he seems to poke his beat-up-head out when we go to buy supplements. I’ve been in the supplement industry for 5 years now. Right at half a decade. 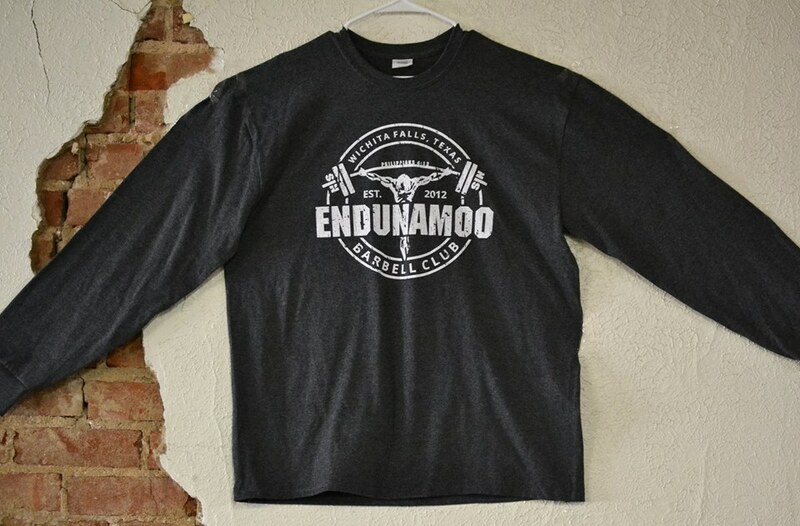 Being part of a store that sold supplements, to selling my own stuff at the gym, I have been able to learn about the good and the bad that comes with this notoriously snake-oiled industry. One of my lifters (who will remain anonymous) won a gift card to a local supplement shop in town. Now, he’s a smart kid so I thought he could handle going to redeem his gift card without me. After all, it was free money and I wasn’t going to be upset with him getting something from it. But then he came back with a backpack full of stuff and a receipt. He had been duped. His 10 dollar gift card turned into a 40 dollar purchase and an apparent savings of 80 bucks. I wasn’t buying it. What he wound up getting was an overpriced and underdosed amino acid supplement (he payed 40 and I sell a product with more aminos per serving for 23) and then he was given a “free” 70 dollar creatine product (I sell some with 3 times as many servings for 1/7 the price). He had to learn the hard way. The first supplement store that I worked for was owned by a man who has integrity. 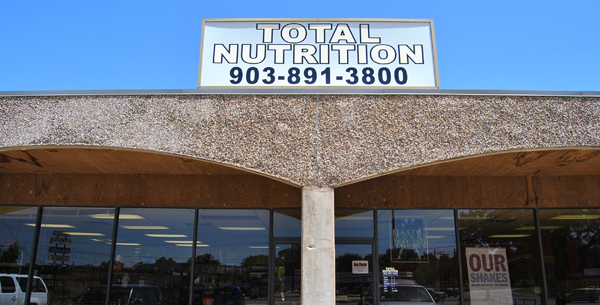 If you are in the Sherman/Denison area you need to get your supplements from Total Nutrition and Larry Certain. We didn’t sell garbage because it was the hot new thing that month, and we didn’t carry products that would be recalled for breaking FDA codes (anabolics). I watched him turn teenage boys away from testosterone products and towards less profitable, and more practical, products that would actually help. I take that same mentality and apply it to the things that I carry. I won’t carry anything that I either won’t take, or that I don’t believe is worth every penny. It keeps my shelves small and my profit margin low, but it helps me provide a product that my athletes and lifters can benefit from. I don’t want to sell anyone something that is just a waste of their money and time to make 5 bucks. My character is not for sale. If anyone in the Wichita Falls area has a question or a desire for quality products I hope they come to me, because I'm not going to sell them something they don't need/want. That being said, a lot of these chain stores put a lot of pressure on their salesman to move product. Many of them offer commission for certain items swaying their employees to push them on unsuspecting buyers. They are the car salesman of the fitness industry. I understand why people fall for it though. A guy who looks like he is in decent shape weaves a story about how he takes these products and they make him the way he is. The magic fitness pill is in this bottle he has, and it will only cost you 129.99 to get it. You don’t need 90% of what they are selling, and if you’re not paying attention you’ll spend 90% more than you should have. Then 30 days later you’re exactly where you were but you’ve burnt money that could be better used elsewhere. Learning the hard way. When the glamor and shiny stickers fade away supplements are exactly what they are called. A supplement. A supplement to a diet. A supplement to an exercise regimen. A supplement to an already well designed lifestyle around your goals. 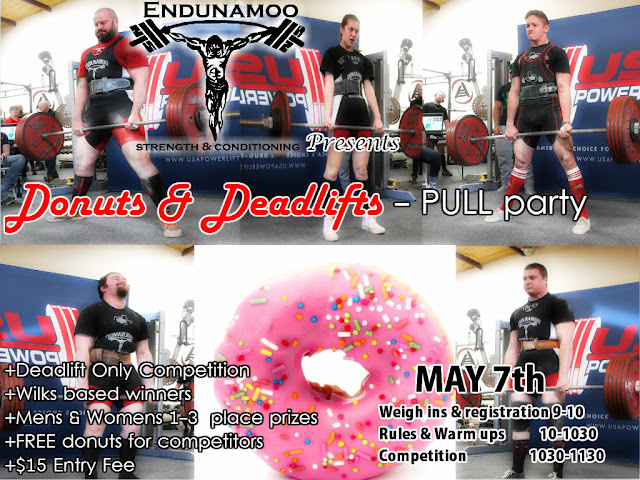 Speak of supplements and lifestyle, on May 7th we will be having a Donuts and Deadlifts competition at Endunamoo Strength & conditioning in Wichita Falls, Tx from 9am-12pm. 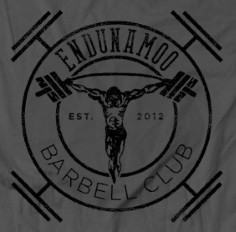 We will have discounted supplements, and a chance at winning a free month programming for our online barbell club (USAPL official powerlifting).